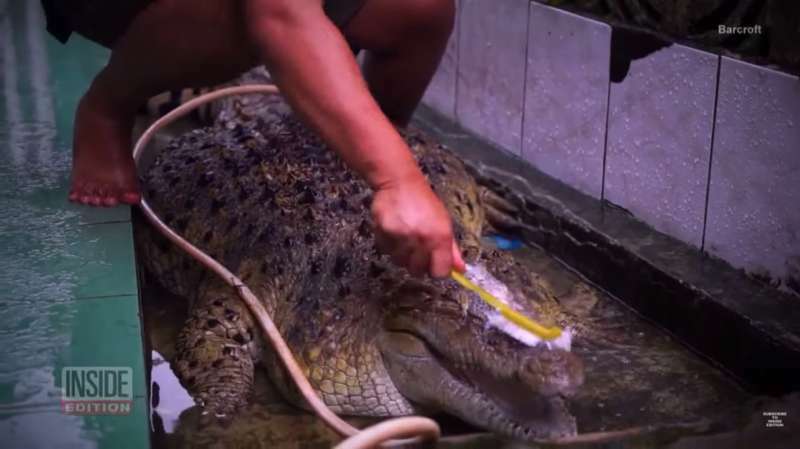 Some people own cats and dogs in their houses, while others don’t mind having bears or crocodiles on their premises. Who said it is impossible to domesticate a wild animal? 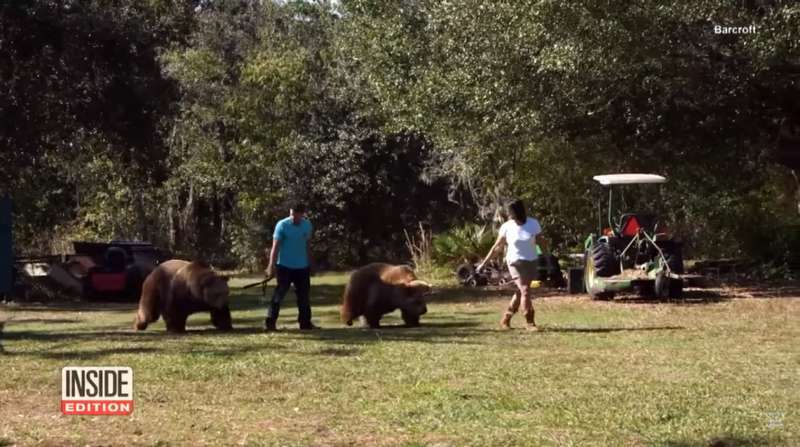 A family in Florida is happy to own 14 bears living near them. 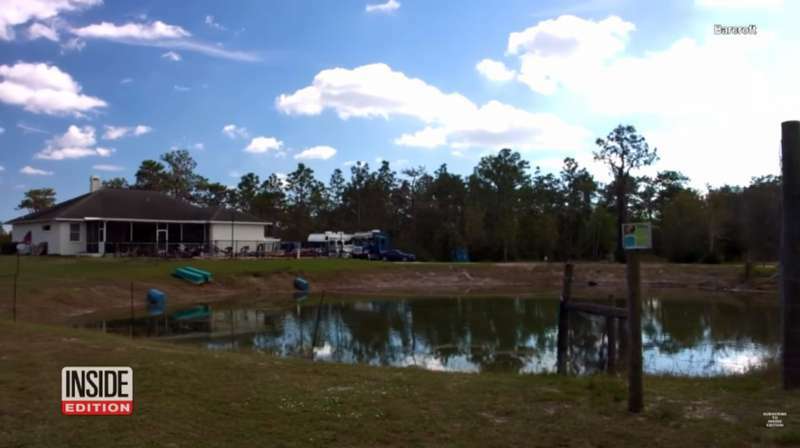 Johnny III and his mother Monica have a wide living area for brown cohabitors with a big spring pond, giant trees, and a lot of toys. It is already the third generation to deal with the wild animals since 1946 when Johnny’s grandfather brought the first bears into the family. The enormous pets have recently lost their another close friend, Monica’s husband, and that influenced their behavior greatly. The bears are tamed, like honey and hugs, and usually star in various films and TV shows. 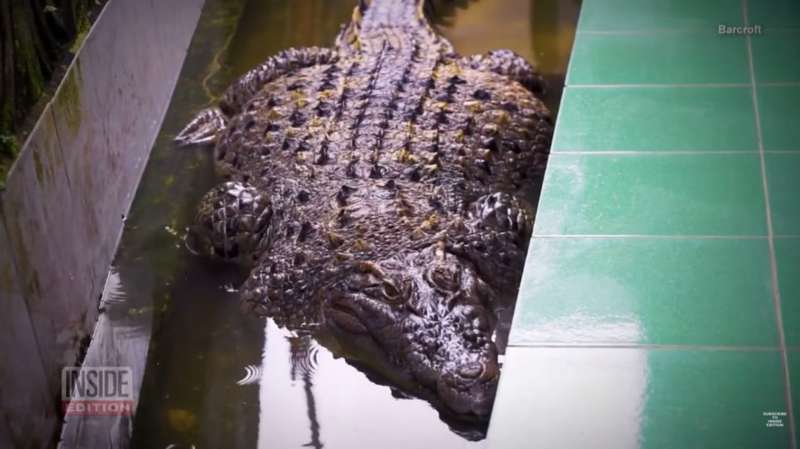 Another interesting animal that finds people as its family is crocodile Kojek from Indonesia. Irwan, the pet’s owner, says that he saved a small reptile from death when it was only 30 centimeters long. Now, Kojek is a 440-pound giant, living in the backyard near the Indonesian family. Irwan feeds the crocodile with fish, gets the water cleaned, and washes his pet once a week, and that is all about the treatment. Among the locals, Kojek is a superstar, but apart from his family, nobody dares to come close to the green monster. Even though it is strange to have such pets, people enjoy their animal neighbors. What do you think about it? Is it humane to captivate animals in such conditions and let them live their lives near people? Share your opinions in the comments and let us know about your favorite home animals.